The WaterFurnace 7 Series™ provides homeowners the ultimate in comfort and performance and represents our finest products. This line is for those who accept only the best and is built using the latest technologies and highest standards. 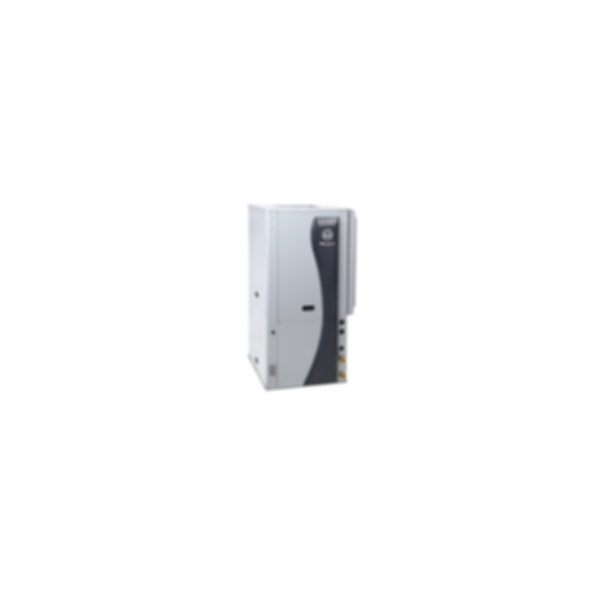 The 700A11 signifies groundbreaking innovations on multiple fronts - most notably as the geothermal industry's first fully launched variable capacity residential unit and the only unit to surpass both the 41.0 EER and 5.3 COP efficiency barriers. These ratings are vastly greater than ordinary conditioning systems and 30% higher than current two-stage geothermal heat pumps.